Take a trip back in time to see how we used to dine out in Sheffield in years gone by with our retro gallery of some of the city's restaurants and cafes. 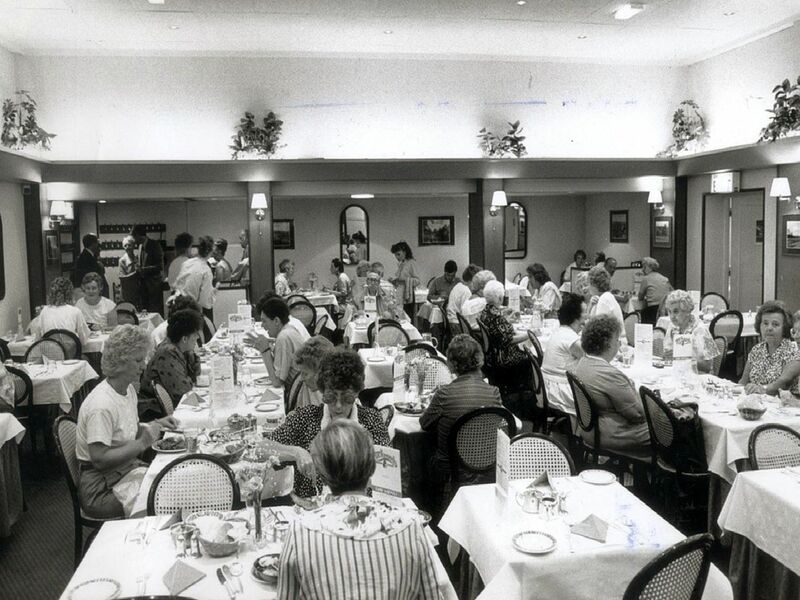 How many of these can you remember eating out in back in the day? Al Caretto - a popular Italian restaurant of the 80s and 90s. Every town and city worth its salt had a Berni Inn in the 1970s and 80s - and Sheffield's was in Orchard Street. As well as dining, Brannigans also offered 'dancing and cavorting' on its huge dancefloor. Tuckwoods was one of the city's most popular eating establishments.